Julie and Equipped4More are on the road again! And this time, they are headed to historic Newport, KY! Join Julie and her energetic team as they motivate you like never before toward a healthier lifestyle, and lifelong weightloss! 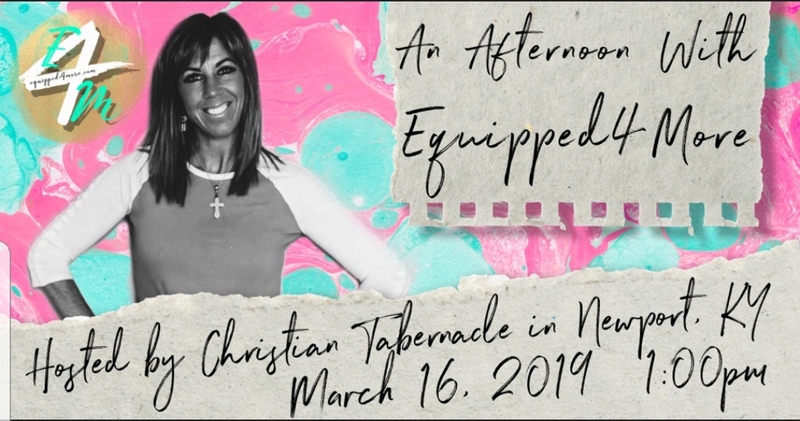 Hear Julie's powerful testimony from years of struggling with her weight to finally finding the missing link in Jesus Christ and losing more than 50 pounds and keeping it off for more than 13 years! You will also get to meet current E4M members who have lost hundreds of pounds, are keeping it off for good, and growing closer in their walk with the Lord! If you've struggled to lose weight, and keep it off, and are desperate for a closer walk with God, this event is for you! You are sure to be deeply inspired! And who knows? Maybe this is YOUR divine appointment to begin the very last weight loss program you will ever join! 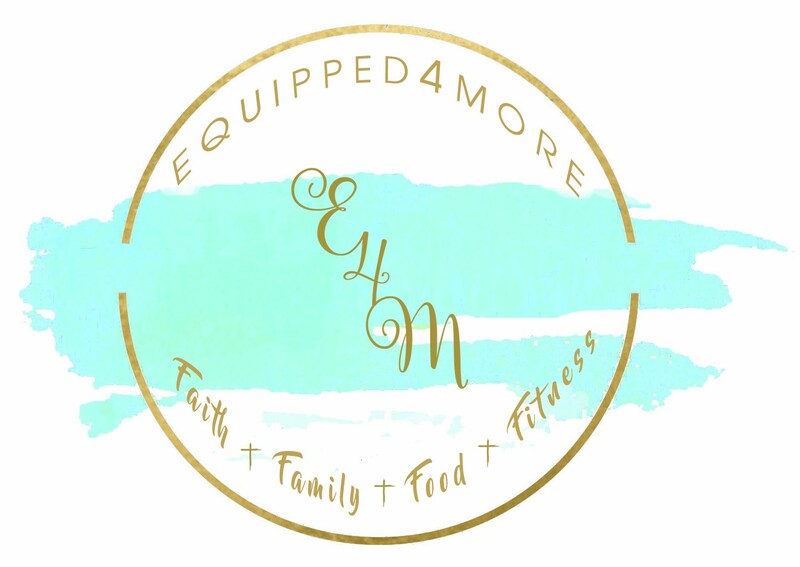 Equipped4More, LLC founder Julie House has a powerful testimony and a passion to share the vision God laid on her heart to change the face of weight loss forever. After losing more than 50 pounds through the divine love, mercy, and grace of God, Julie knew she was called for a bigger purpose. To lead and guide other Christian men and women through their pain and suffering to lifelong weight loss. She longs to help her audience realize, and fully embrace that God has called them for a greater purpose, and their health and wellness is paramount to uncovering His vision for their lives. If your congregation, workplace, or community group would benefit from this life-changing message, contact Equipped4More today! 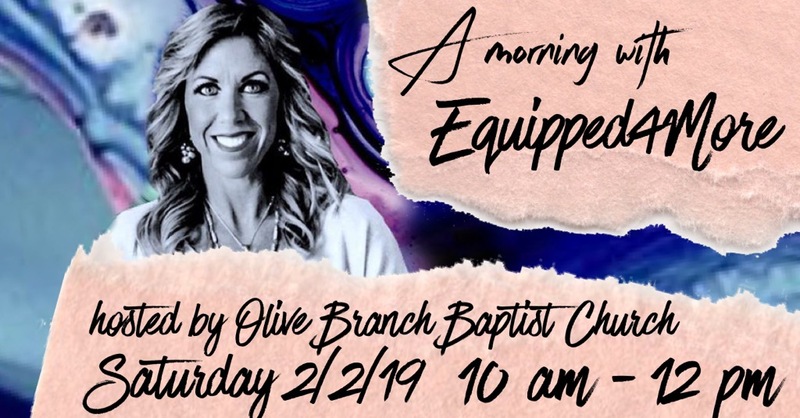 Julie, and her E4M team would be honored to bring their this fun-filled, inspiration-packed message to your group, helping all in attendance to become motivated like never before to lose weight, grow closer to God, and begin to walk in their divine purpose and calling!